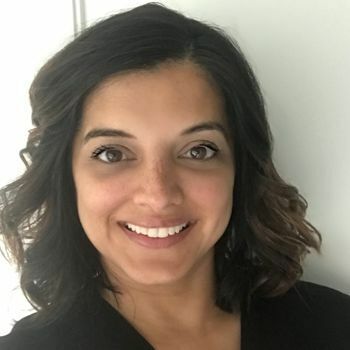 Dr. Kamakshi Zeidler from Aesthetx in San Jose, California joins eHealth Radio and the Dermatology & Plastic Surgery Information Channels to discuss the unique benefits of providing patients with the best possible care in plastic surgery and dermatology. What is board-certification? We hear this all the time per a doctors credentials but what is it exactly? Why is it important to seek a medical professional that is board-certified? What are the requirements to be recognized as a board-certified plastic surgeon and a board-certified dermatologist? Your practice is unique in having board-certified plastic surgeons and a board-certified dermatologist. How does this benefit patients and their results? How do these fields work together when it comes to reconstructive care? Dr. Zeidler received her Bachelor of Arts degree in biology from Rice University in Houston, Texas. She earned her Doctor of Medicine Degree at University of California, San Francisco, one of the top five medical schools in the country. Dr. Zeidler graduated at the top 5% of her class, earning her a membership into the prestigious Alpha Omega Alpha honor society. She continued her career at UCSF by completing her residencies in general surgery and plastic and reconstructive surgery. She also completed a postdoctoral research fellowship in UCSF and studied stem cells and their effects on wound healing, a study which earned a grant from the National Institute for Health (NIH). During her time there, Dr. Zeidler was awarded with UCSF’s Julius R. Krevan’s award for her outstanding clinical care of her patients. 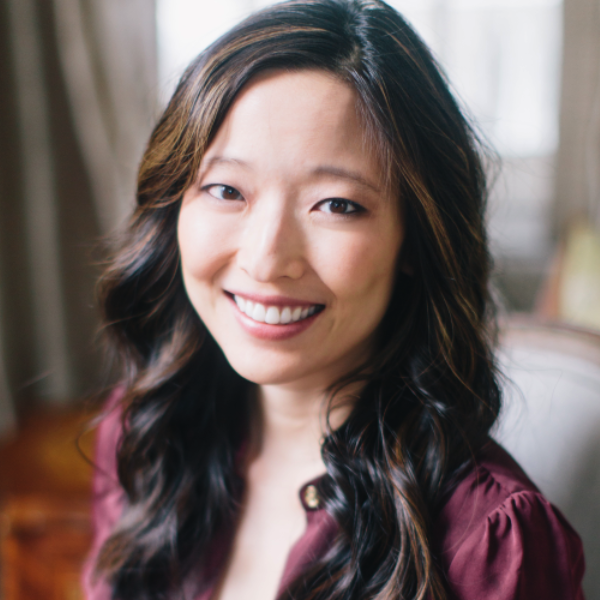 She later underwent further training for breast reconstruction techniques with an additional advanced microsurgical clinical instructorship and fellowship at Stanford University Medical Center. In 2012, she was honored with the California Patients’ Choice Award. Dr. Zeidler is a member of multiple renowned professional societies, like the American Society of Plastic Surgeons, the American Society for Reconstructive Microsurgery, the California Society of Plastic Surgeons, the California Medical Society, the Santa Clara County Medical Association and the South Bay Chapter of the American Medical Women’s Association. A thought leader and visionary in the future of plastic surgery, Dr. Kamakshi Zeidler is board certified by the American Board of Plastic Surgery and a founder of Aesthetx, a premier plastic surgery and dermatology practice. As an expert in reconstructive and aesthetic breast surgery, Dr. Zeidler is a leading authority and clinical investigator who partners with companies to bring new technologies and innovative products to the field. An author and lecturer worldwide, her exquisite plastic surgery outcomes have earned her renown not only in the heart of Silicon Valley, but around the world. Dr. Zeidler also serves on the board of directors of Cancer CAREpoint. 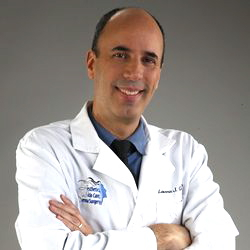 Dr. Lawrence Green, a Board Certified Dermatologist based in Washington, DC joins eHealth Radio and the Dermatology & Health News Channels. In honor of the recent World Psoriasis Day, Dr. Green discusses psoriasis, it’s causes, and treatment options including SILIQ, a new FDA-approved treatment for the condition. Can You Tell Us More About SILIQ? Who is the Ideal Candidate for SILIQ? Dr. Lawrence Green completed his undergraduate training at the University of Michigan, and earned his medical degree from New York Medical College in 1989. He completed his dermatology and dermasurgery residency at the University of California, Irvine, concentrating on advanced cosmetic skin surgery. In addition to this formal training, Dr. Green also completed a research fellowship focusing on new treatments for aging skin and therapies for psoriasis. Dr. Lawrence Green has been voted a top dermatologist by Washingtonian Magazine in 2005, 2008, 2010, 2011,2014, and 2015. He has been selected as a Washington DC area "Super Doctor," has been listed in the national edition of Castle Connolly Top Doctor's directory, and is also listed in the Global Directory of WHO's WHO as a top doctor in Washington DC. Dr. Green is frequently interviewed by national television networks, radio, and large circulation newspapers and magazines. 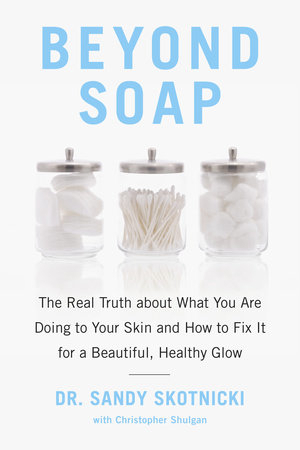 As a past board member for the National Psoriasis Foundation, and member of the Acne and Rosacea Society, Dr. Green is called upon for his insight on difficult to treat medical conditions such as acne and psoriasis.He is regularly selected to speak to other dermatologists concerning emerging therapies for fat reduction, wrinkle fillers, and aging/sun damaged skin. Dealing with troublesome spider veins & what women can do to get bikini ready! 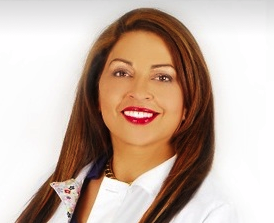 Dr. Catherine Z. Navarro, the owner of Navarro Dermatology & Skin Care based in West Palm Beach, Florida joins eHealth Radio and the Dermatology & Skin Care Channels. We're talking about spider veins here today and I wanted to first ask you to describe exactly what a "spider vein" is? In addition to the term "spider vein" we also hear a lot about varicose veins. What is the difference? 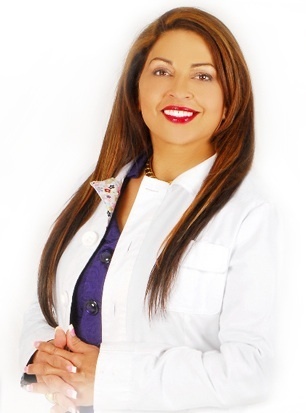 Dr. Navarro is an extremely motivated, caring and energetic physician who embodies the highest intellectual standards coupled with the best holistic approach to patient health. She is highly regarded by her patients and peers; patients constantly remark how refreshing it is to see such a vibrant, friendly and approachable physician with a great wealth of knowledge and experience in this specialty field. Her professional services and dedication as physician has been augmented by her activity in community affairs and charity work. She currently serves on the board of two local charities that care for children: The Children’s Place at Home Safe in Palm Beach County, an organization that cares for abused children and those affected by AIDS and The Children’s Case Management Organization (CCMO). She endeavors to assist in keeping fractured families together with social services and has helped raise over $500,000 for various organizations. Dr. Navarro, a former Director of Medicine for the Wellington Regional Medical Center has helped found the Women’s Physicians Medical Society in 1988. She has been an active member of the Palm Beach County Medical Society for over 10 years. Always in pursuit of her patient’s best interests, Dr. Navarro recognized the vital need for both fashionable and supportive hosiery. With this in mind, she designed her own line of hosiery that has been featured in several national media outlets. Get Your Spring Body Ready with Non-Surgical Treatments! Dr. Reza Tirgari, Board Certified Cosmetic Surgeon with offices in San Diego and Carlsbad, California joins eHealth Radio and the Dermatology & Skin Care Channels. 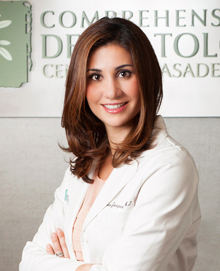 Dr. Tirgari specializes in cosmetic treatments like BOTOX, laser hair removal and skin tightening procedures. Tell us a little bit about Avalon Laser and some of the most popular procedures you offer? Even though we're in the heart of winter, should people start thinking about procedures to get ready for spring and summer? 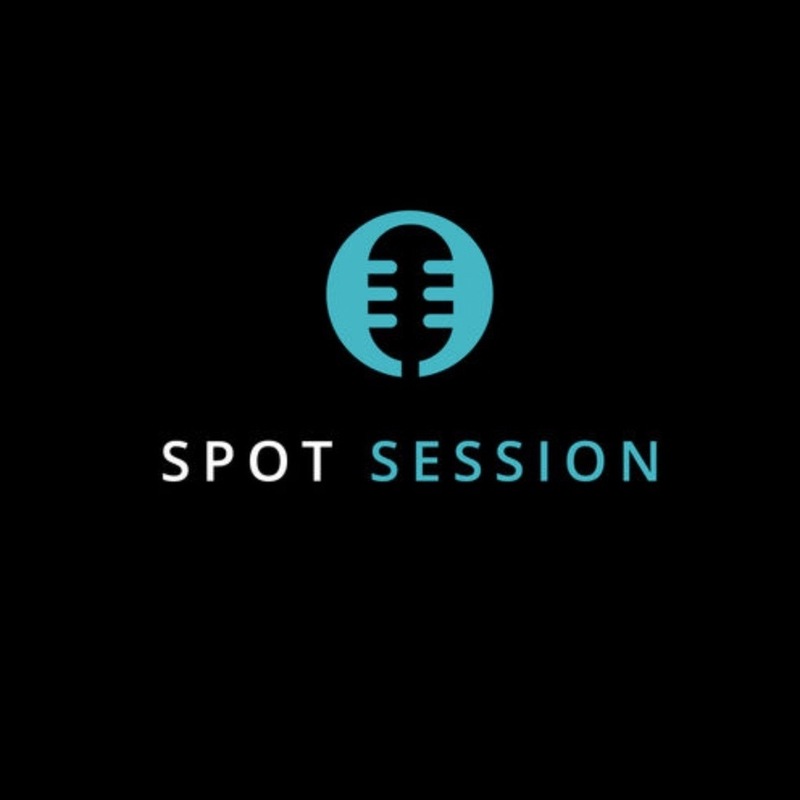 What are some procedures that could take multiple sessions to achieve results? I see you offer IPL Photofacials. Can you explain that procedure a bit, since I don't believe many listeners know about it? Tell us about some of your new procedure offerings? Do you have any specials running this month and throughout the year? Dr. Reza Tirgari is dual board-certified and has completed advanced training and certifications in aesthetic medicine fields such as BOTOX, dermal fillers and laser hair removal. 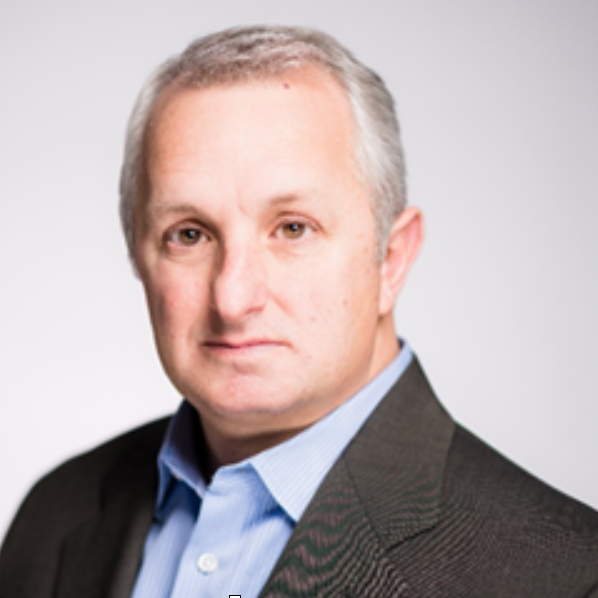 He has practiced and taught at George Washington University, Emory University and the University of Tennessee. 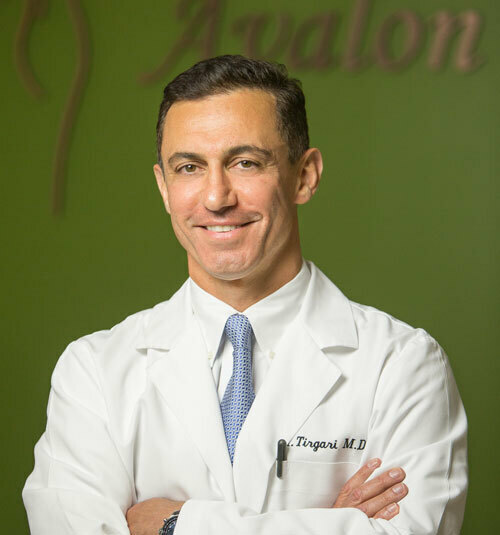 Before joining Avalon Laser, Dr. Tirgari served as the Medical Director for two medical spas. At Avalon Laser, he applies this extensive experience and advanced training to deliver a premier cosmetic experience encompassing state-of-the-art laser treatments, skin care, body contouring, premium injectables and more. With two convenient locations in Southern California, Dr. Tirgari and the team at Avalon Laser serve patients in San Diego, Carlsbad, Del Mar and other nearby areas. Dr. Tirgari is a fourth-generation physician. He strives to help each patient achieve ideal beauty through discreet treatments customized to their aesthetic goals.